Pierce Tooley, KVA Class of 2014, stopped by on Thursday to talk with students about his experiences in the Marine Corps. Pierce is currently a tank mechanic stationed at Camp Lajeune. Welcome home Pierce! Kerr-Vance Academy extends its deepest sympathies to the families of Allison Forsythe and Jessica Kenny both who died tragically this weekend in a plane crash. 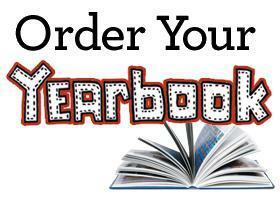 Purchase Your 2019 Discovery Yearbook Now!! The deadline to buy a 2018-19 Discovery yearbook has been extended to March 8th!! to Mrs. Naradzay to make sure you get your very own copy!! 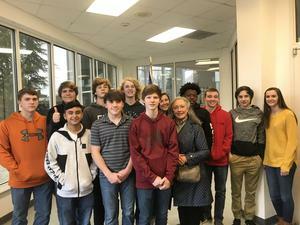 On February 21st, the KVA Ninth graders visited the Vance County Courthouse. 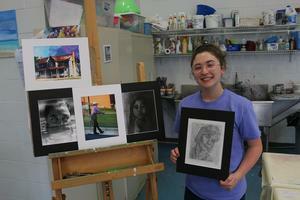 KVA is proud of Sophomore Kaitlyn Jones and Freshman Leah Moseley!! 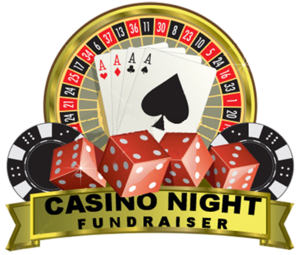 Kerr-Vance Academy is excited to present an evening of casino fun. This evening will generate funds to be used for development at KVA and will be a wonderful evening to celebrate our school. Congratulations to Hallie Ruth Sherrill and Briana Lamb who represented KVA in the GFWC District 5 Art Festival at First Baptist Church this past weekend. 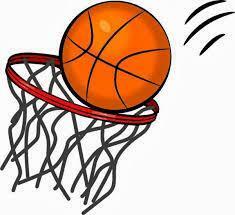 Varsity Girls' and Boys' Basketball Move to Second Round of State Play !! Kerr-Vance Academy Varsity girls' and boys' basketball teams will be in action on Thursday evening in the second round of the NCISAA 1A state tournament. 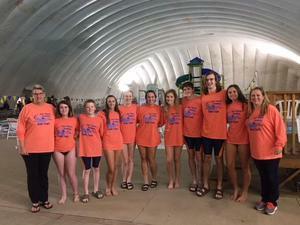 KVA’s first ever swim team is headed to the state finals in Greensboro on February 11, 2019. 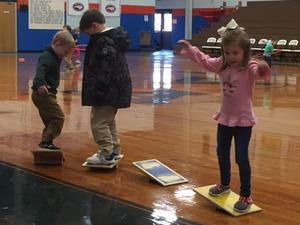 Pre-K students enjoyed their day in PE on Thursday.